Brazil’s largest segments are decorative, industrial maintenance, automotive refinish, transportation and general industrial. 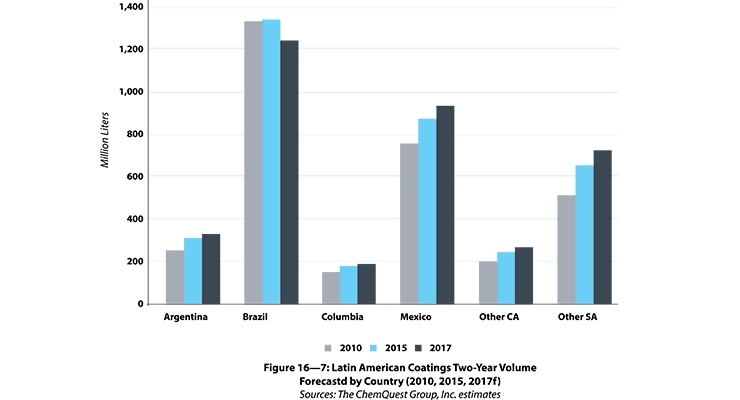 According to the ChemQuest Group’s most recent report, “Global Paint and Coatings Industry Market Analysis (2015 – 2020),” the countries of Latin America collectively represent approximately 8 percent of volume and 7 percentof value of the total global coatings market for 2015. 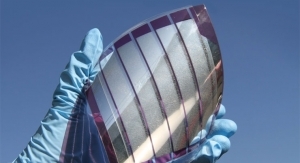 Of its more than 25 countries, four make up approximately 80 percent of the total coatings demand. 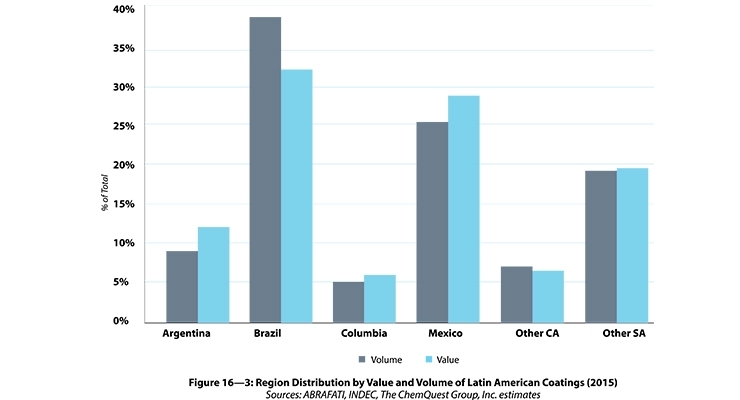 These are Argentina, Brazil, Colombia and Mexico, although market growth varies by country and segment. 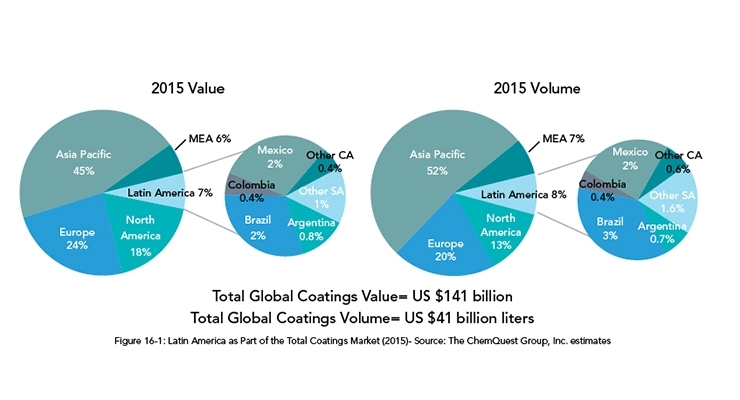 The ChemQuest Group estimated that total sales of coatings in Latin America were $9.9 billion in 2015, on a volume of approximately 3.5 billion liters. Over the last five years, volume has grown by an average annual rate of 2.4 percent, while value has grown by a yearly average rate of 2.5 percent. 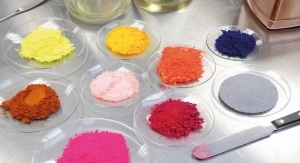 Brazil accounts for 38 percent by volume and 31 percent of its value for the total Latin American coatings market. However, it has functioned at a slower pace than that of the region as a whole, its volume growing at 0.1 percent per year rate while its value declining by 2.9 percent annually. 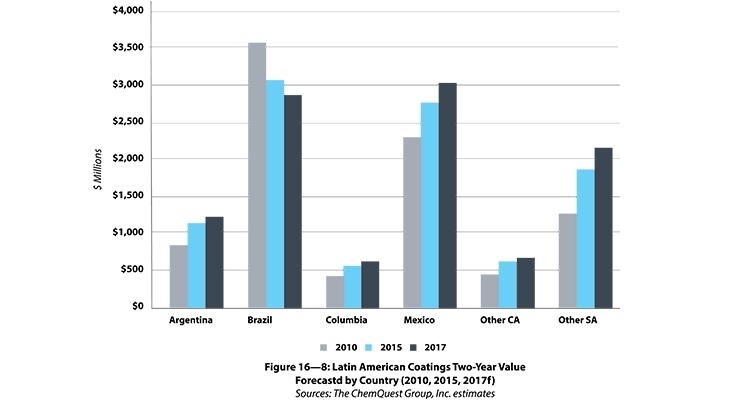 Small improvements in markets like Latin America are good news for the paint and coatings market overall. 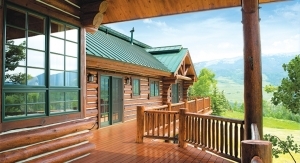 Paint and coatings demand slowed last year as the regional economy shrank by 1.1 percent, but this year, international analysts predict a recovery to 1.3 percent real growth, led by several individual countries. President Trump has vowed to attempt to keep jobs in the U.S. at the cost of revoking or renegotiating bilateral and regional trade agreements like NAFTA. 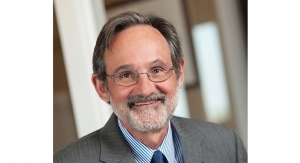 This stance lends uncertainty to business planners contemplating new investments in the region. 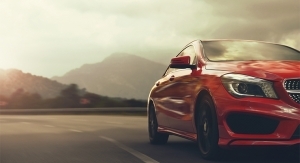 Brazil’s automotive industry may make a comeback this year, solidifying its position as tenth largest automaker in the world. While production volume has fallen since 2014, market analyst IHS forecasts a 13 percent growth in Brazilian production this year. 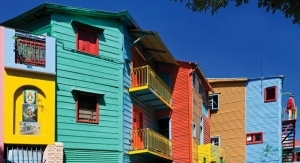 Key companies with significant operations in Latin America are AkzoNobel, BASF, Axalta, PPG, Valspar and Sherwin-Williams. Significant regional producers include Iquine, Tri-Color, Sinteplast, Qroma, and Grupo Orbis. Among new investors in Brazil’s auto industry, Gestamp will open its seventh plant in Brazil, in Betim, Minas Gerais State, to supply Fiat Chrysler domestic needs. The economy of Brazil may demonstrate the greatest rebound this year, moving from a contraction of 3.6 percent last year to a predicted 0.4 percent growth rate this year. “Hopefully we are seeing the signs of recovery in in Brazil this year, but we still see a struggle there,” said Jorge Flores, the business manager for BASF’s Automotive Refinish unit in Mexico and Central America. 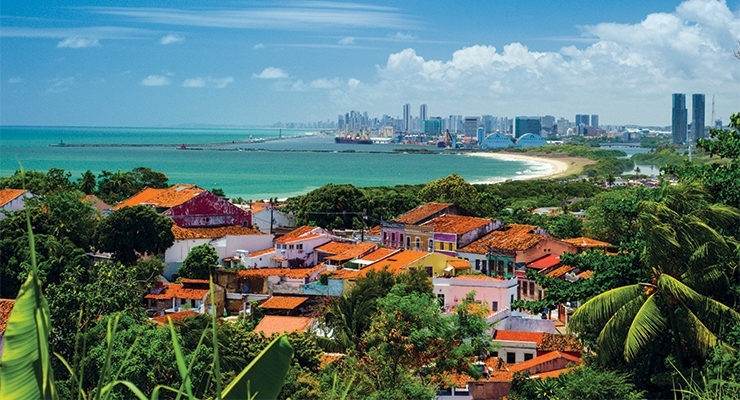 Axalta, too is banking on recovery in Brazil. “For refinishers in Brazil we added new colors for the Cormax line at competitive prices. We are improving our coverage in the market by expanding the number of distributor stores and are looking to win new accounts and increase our growth,” said Rosendo Gamboa, the company’s director of marketing and strategic planning. 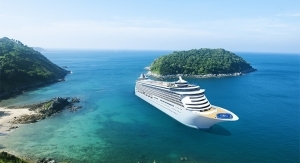 Among other marketing moves in Brazil over the past year, AkzoNobel launched Coralar, a low-VOC wall paint, compared with other options available in the market, the company said. 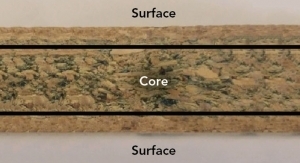 The company also improved its corporate citizenship in Brazil, where such activities are highly scrutinized, by introducing “a water reduction program by our Decorative Paints business that will result in more recycling of wash water, and has already reduced waste by 60 tons,” the company noted. 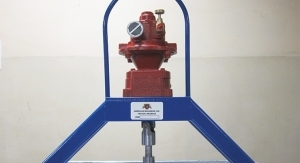 The company also built a new water treatment plant in Maua, Sao Paulo State. 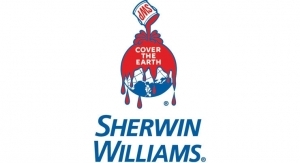 Similarly, Sherwin-Williams introduced “SuperPaint, Design, Spazio and Classic paint lines, sold exclusively through our company-operated stores and dedicated dealers,” the company reported.